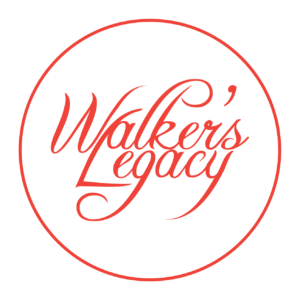 Walker’s Legacy Profiles recognize unique women of color in business who embody the legacy of Madam C.J. Walker, the first female self-made millionaire. In this installment, meet Dr. Unique Morris-Hughes, Chief Strategy Officer, Washington, DC DOES. Becoming the Chief Strategy Officer for the District of Columbia Department of Employment Services was not an easy path or one chosen by Dr. Unique-Morris Hughes. However, when she was tasked her with leading the turnaround efforts at the then-struggling agency, Dr. Morris-Hughes accepted the challenge. She helped stabilize the agency and now serves as key part of a leadership team that has turned the agency into a national model. 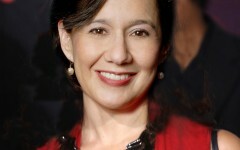 Her accomplishments now span from managing a $270 million educational portfolio to successfully launching the District’s Enterprise Grants Management System. 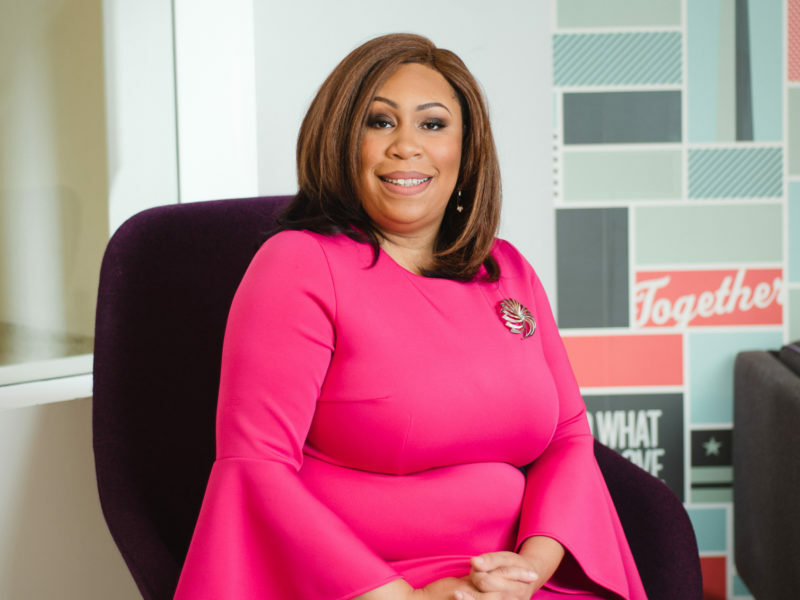 Taking on such enormous tasks as an African American woman has left her with little to no room for error throughout her career. However, Dr. Morris-Hughes has embodied the words of the great philosopher Atticus, “She was powerful not because she wasn’t scared but because she went on so strongly, despite her fears”. Dr. Unique Morris-Hughes has fought an uphill battle that started in Seattle, Washington. 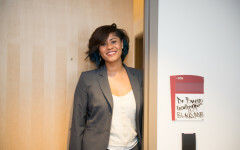 Dr. Morris-Hughes was raised by a single mother of three children and had great aspirations of one day moving out of Seattle for a better future for herself. 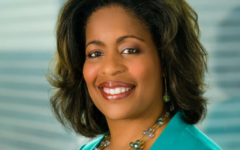 In her senior year of high school, Dr. Morris-Hughes was told that she should “consider community college”, due to her lack of funds. This prompted Dr. Unique Morris-Hughes to part ways with Seattle, Washington following her high school graduation, and further her education at Johnson C. Smith University. Education has always been very important to Dr. Unique Morris-Hughes, as she holds a Master’s degree from Trinity University and a Ph.D. from the University of Maryland Eastern Shore. “Through all of my challenges, what gives me motivation is waking up everyday wishing I could shatter more doors for my 2-year-old daughter Ursula Mae, so she doesn’t have to go through what I did”.